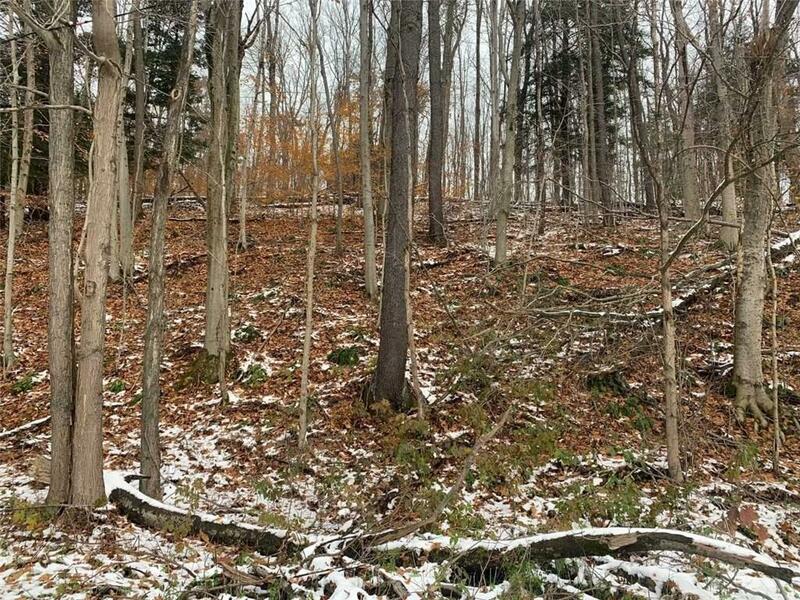 HUNTERS-10 Acres of excellent recreational land! Flat and Hilly topography with a small creek makes for prime hunting. There are many mature trees ready to be timbered. With 693 feet of road frontage, this would make a nice building lot for seasonal camp or year round home. Located on the snowmobile trail. Call today to schedule your private showing.